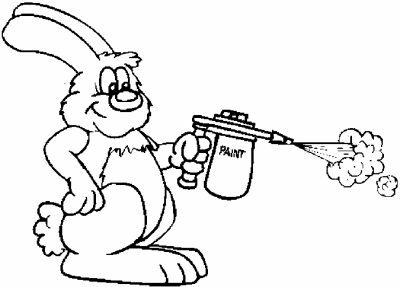 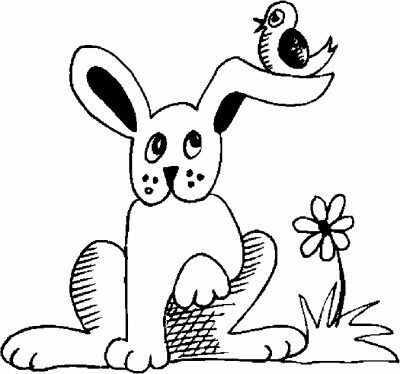 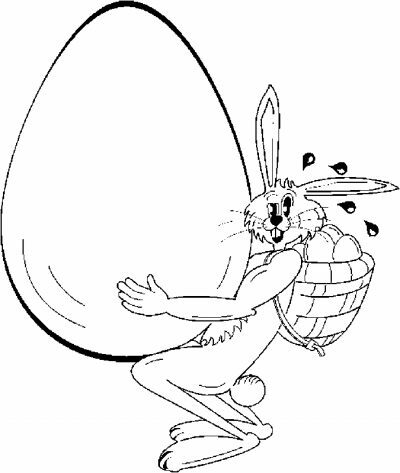 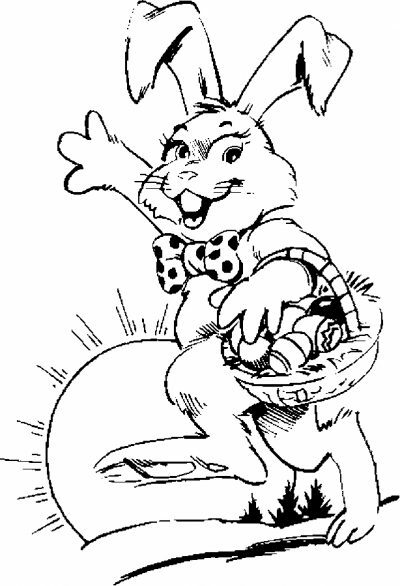 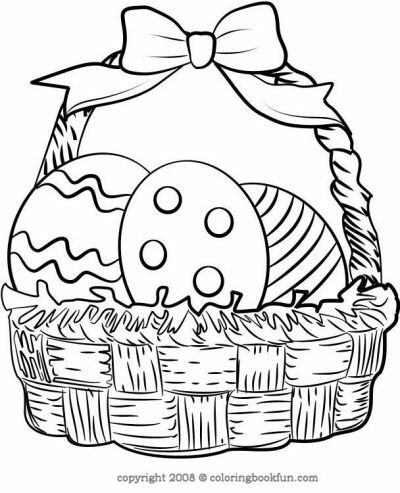 Llybiler Coloring Page is one of the coloring pages listed in the Easter Coloring Pages category. 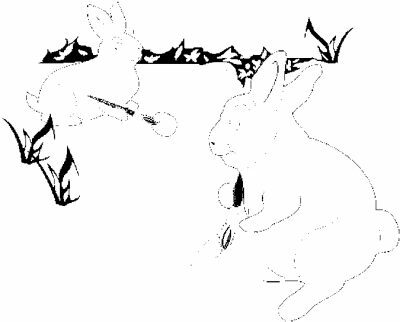 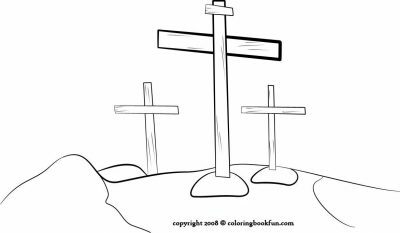 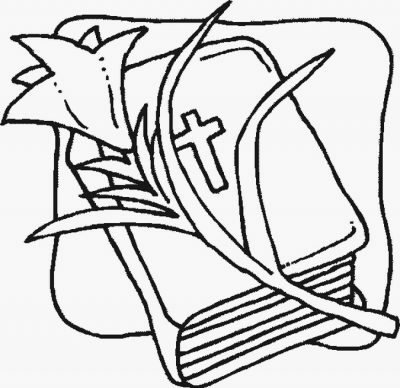 Crosses Coloring Page is one of the coloring pages listed in the Easter Coloring Pages category. 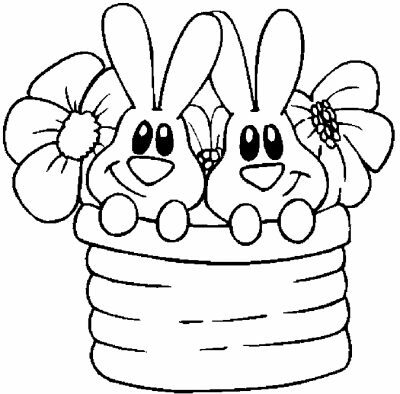 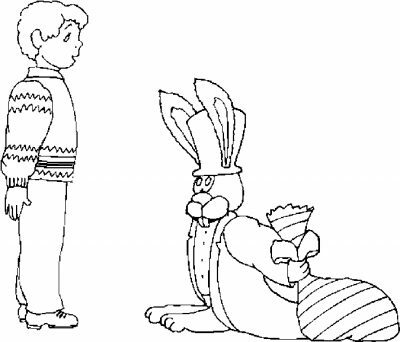 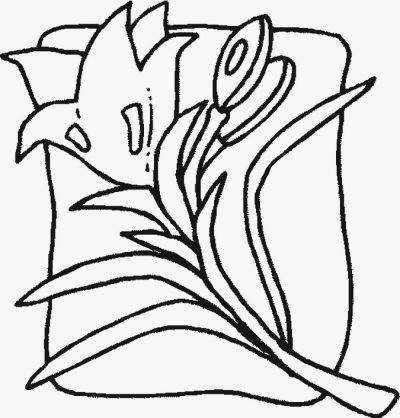 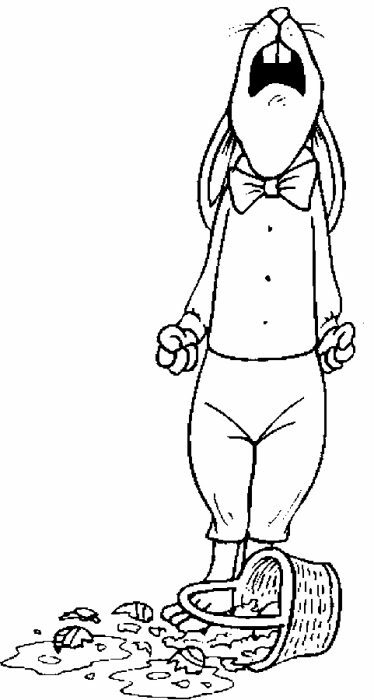 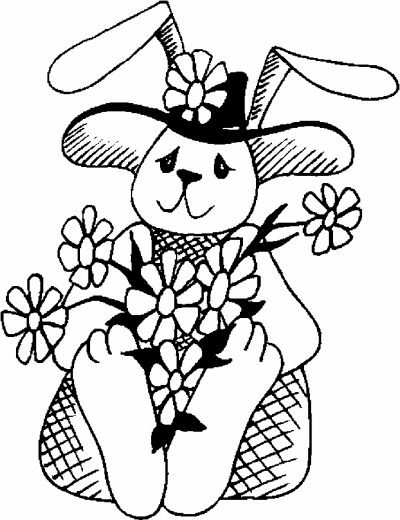 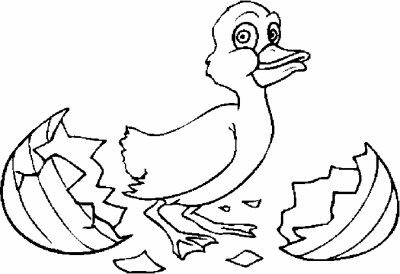 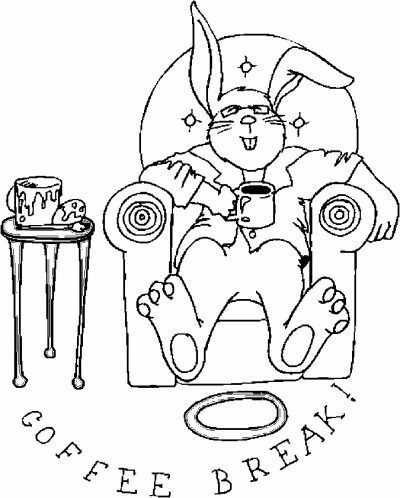 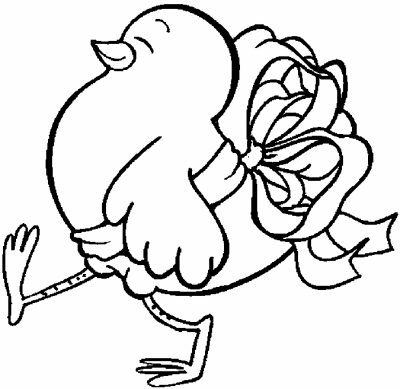 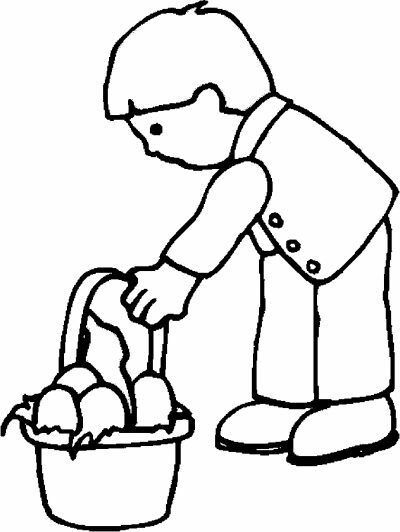 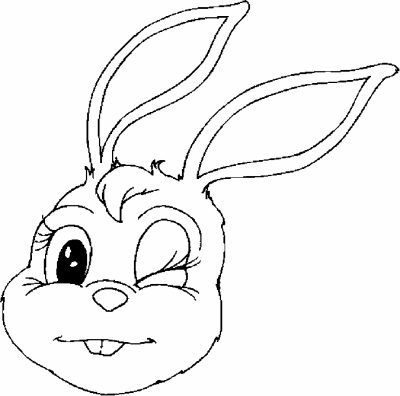 Lilyr Coloring Page is one of the coloring pages listed in the Easter Coloring Pages category.